Unibail-Rodamco-Westfield were looking for a way to optimise their communication with their tenants and provide more information surrounding marketing, new store openings, security information and performance information to all their stakeholders. 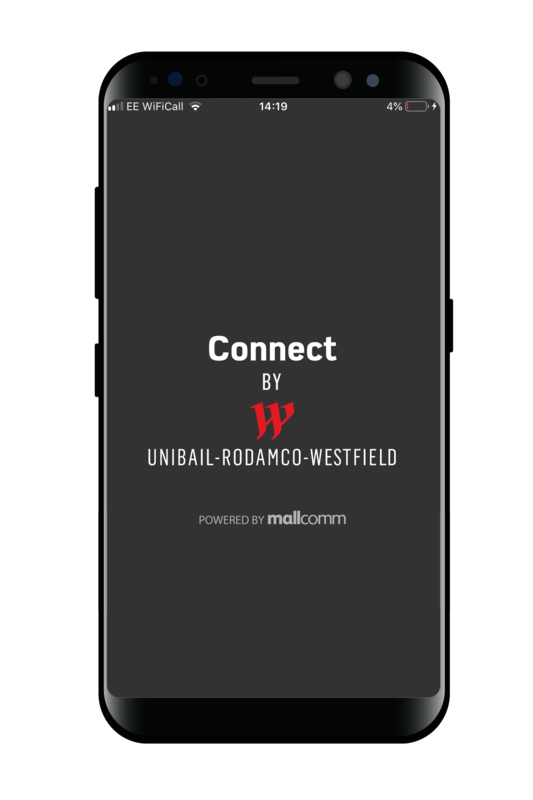 The Unibail-Rodamco-Westfield platform CONNECT is a white-labelled Mallcomm platform that is available in some of Europe’s premier shopping destinations. Used to improve relationships with retailers and all stakeholders, it is the way the teams combine marketing, operations and security into one easy to use platform. 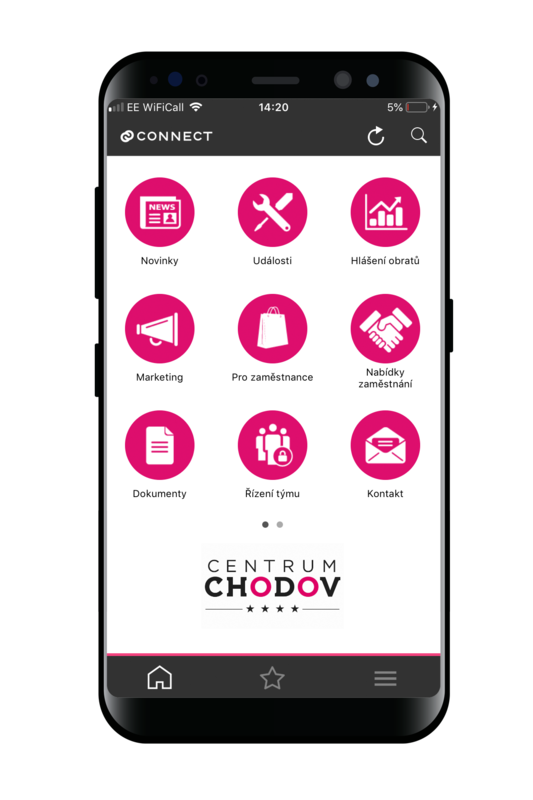 Today, Connect has become an essential management tool across the entire porfolio. It operates in 50 centres across 11 different countries, including Netherlands, France, Poland, Slovakia, Spain, Germany, Czech Republic, Austria, Denmark, Sweden and the UK. More than 65,300 users have joined the Connect community and the platform connects centre teams with more than 8,300 retailers, and more than 90% of all tenants are actively using the app as their main form of communication with centre management teams. Alexis Veron, Head of Shopping Centre Management Quality and Services at Unibail-Rodamco-Westfield explains: “With Connect, we have a much improved two-way communication with retailers that allows us to collect essential feedback. The technology has helped to streamline processes and improve efficiency.